Outdated – see updated guide. Hey everyone, as many of us are approaching 50, we are all trying to gain affection to our companions so they can perform crew skills faster. Here is a quick guide to help you out with with what gifts each of your companion likes. As always, if you see something that is an error, feel free to point it out in the comments section below. Updated – 1.1: raised Bowdar’s affection rating towards Luxary to ++, lowered affection rating towards trophy to +. 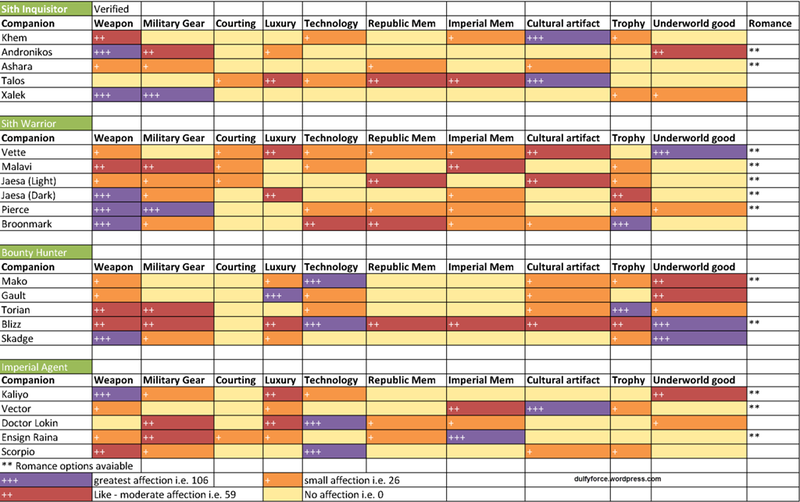 Raised Zenith’s affection rating towards imperial memorabilia to +. 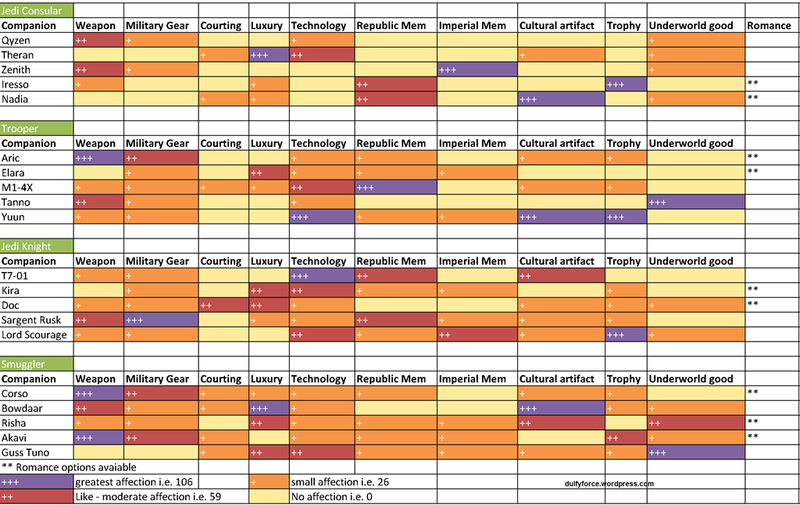 Update 2.0 – correct many mistakes, now have 3 rankings ranging from +++ (purple), ++ (red) + (orange). Separated courting and romance (i.e. some companions like Talos gain affection from courting gifts without romance options). 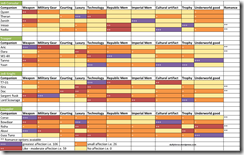 Images are now in png format and an excel document is provided via Google docs. Note about courting gifts: If you are in romance with a companion, the courting gifts will work. The list below lists courting gifts that work without being in a romance. The Foundry is a flashpoint designed for level 37+ characters. It is shorter than Boarding Party/Dorin’s Sky. To access this flashpoint, you must have completed Dorin’s Sky/Boarding Party at least once (everyone in your party must have completed it ). Hello everyone, this is the 2nd of my Flashpoint guides, this time on Athiss, which is designed for level 21 to 24 players. Hey everyone, this is the guide for Boarding Party, also known as Dorin’s Sky. This is a flashpoint designed for level 33+ but the final boss is quite difficult for healers to heal through so a higher level healer is definitely recommended. Unlike previous flashpoints, this one is quite long, has a lot of bonus objectives, and have many bosses although some of them are mini-bosses as they are relatively easy and have very little mechanic. Hey everyone, Cademimu or Cade for short is a flashpoint designed for Level 29+ players. This flashpoint is actually located within a city and has a rather unique environment. Not all the NPCs here are aggressive so killing everything on sight isn’t necessary. Like previous flashpoints, you have 3 bosses, with the last boss usually a bit more difficult than the first two. Hey everyone, this is the first flashpoint guide of many to come. Hope you enjoy it! These guides are from a healer’s perspective. 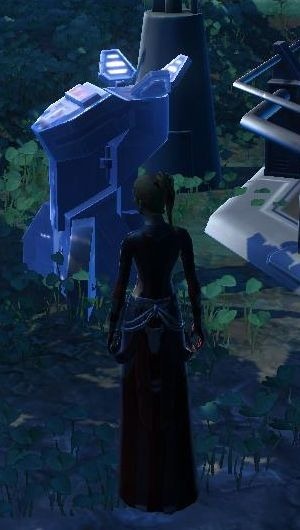 Hey everyone, with the launch of SWTOR early game access, we saw tons of guides from the collective knowledge of the player population. The aim of this guide is to direct you towards some of the good ones I found! I wrote this guide. 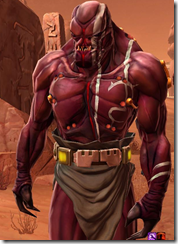 It is pretty general but if you are just starting SWTOR it is worth a read! If you are undecided on which healing class to go, this article/guide is a very good read to give you a taste of each. Taugrim is a star in the MMO PvP world. His narrated videos are very instructive and definitely a good place to check out if you are into PvP. Some good class guides with theorycrafting included. Jedi side only. Massively have some general introductory guides to some classes if you want to get a flavor of these classes. 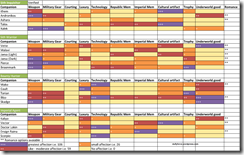 They are a quick read, helpful if you are undecided which class you want to play. Fairly detailed guide covering everything from basic skills, gearing to companions. Good starting place. Guide for the Republic Side. Only covers the Medicine/Lethality trees, most for those who like to heal. Very detailed blog with lots of information covering all aspects of Sniper. Mostly a summary/commentary of the Guardian abilities/talents. 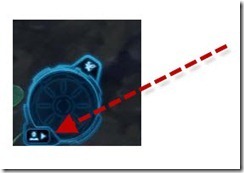 A good post with a link to a whole bunch Jedi consular guides, from healing to tanking. 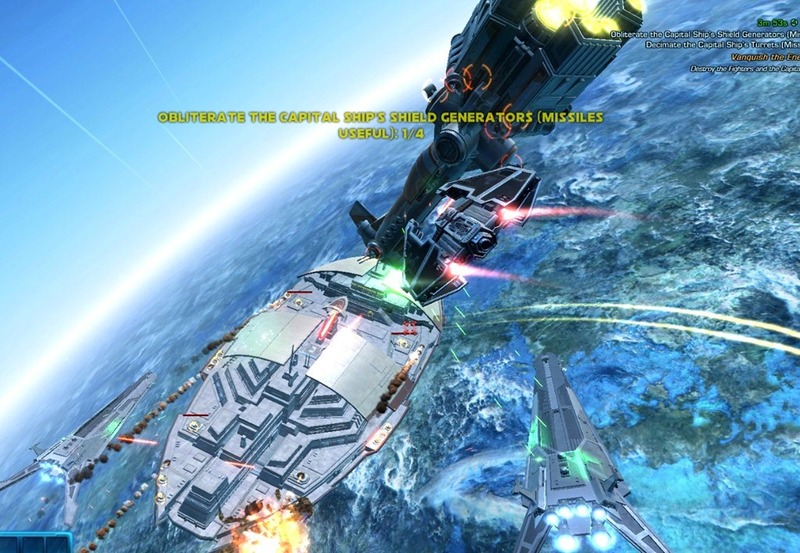 In SWTOR, Crew Skills are divided into Crafting, Gathering, and Mission skills. You can have a max of 1 crafting skill for your character but for gathering and mission skills, the maximum limit is 3. 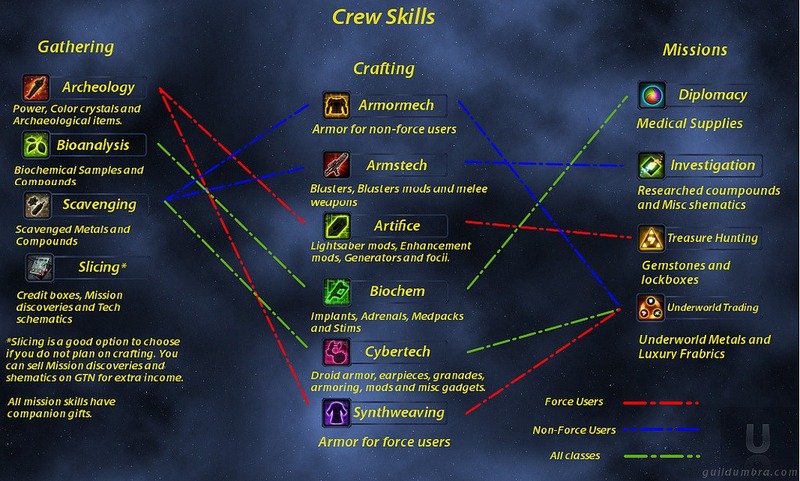 The first thing I have is a picture showing you what crew skills goes with what and what makes what. I found this one really handy! Super handy guide, have pretty much all the basic info you need to know, including what crafting skills goes well with your class and what advantages your different companions offer in terms of crafting. This is a super handy spreadsheet showing you what to make to get to 400 in your respective crafting crew skills. Like the title says, this link will give you all the companions available to every class, what crew skill bonuses they offer and what gifts that like. Beware that if you don’t like spoilers, then you probably should not visit this link as it shows all the companions you get in the game. Datacons are special collectibles that you can collect that give you either permanent ability bonuses or matrix shards used to make item modifications. They are scattered all over but luckily there are quite a few guides showing you where you can get them. 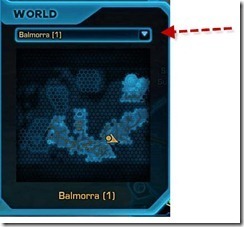 Nice guide showing you all the possible datacons and how to get them, including screenshots of their location. Sorts loot according to zone/class so you can drool at them! Loot links are from TorHead. 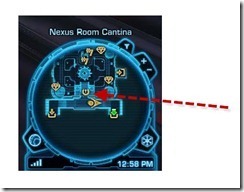 Good introduction to SWTOR flashpoints with a brief description of each and level range. Given the popularity of its skill calculator on Rift, this skill calculator will probably be the one most used. Alternative to the TorHead version. Warzones don’t need much introduction but if you want to read up about it, here is a short and quick read. 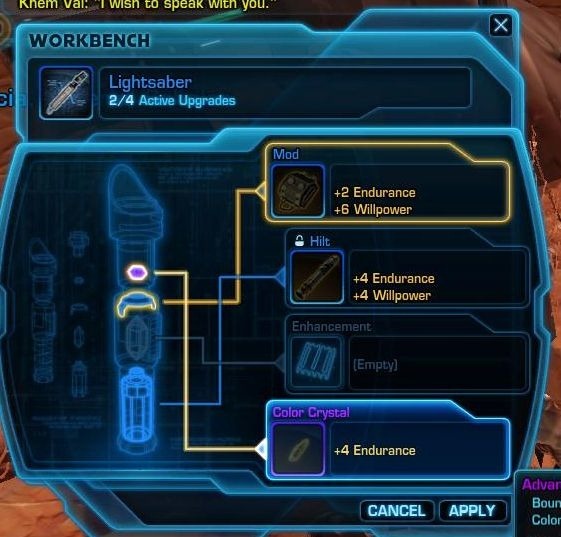 Hello everyone, I recently had the chance to play SWTOR weekend beta for the full three days duration and I learned some things that I find are helpful for when you are starting the actual game on Dec 20. Here they are, hope you find them useful too! 1. Differentiating between main quests and side quests! 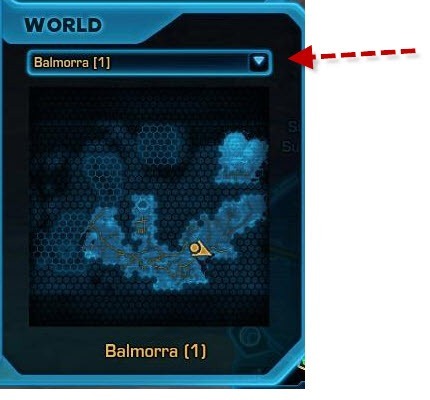 This may not be so obvious in other MMOs but in SWTOR the planets (zones) you visit have a main storyline and heaps of side quests! Main storyline is where most of the big rewards are but completing the side quests will grants you lots of experience! There are so many side quests out there that completing all of them may “over-level” you for the next planet! 2. (spoiler) Companions, spaceships and vehicles! Completing the main quest on your starter planet (around level 8-10) will grant you a companion that will aid you in your travels. Completing the main quest on the 2nd planet (Dromund Kaas for Sith) will grant you your own personal spaceship! Once you reach level 25, you can buy or receive (if brought the Digital Deluxe or Collectors) your own personal vehicle that will make traveling within a planet much faster! 3. Autoloot and Area Loot! 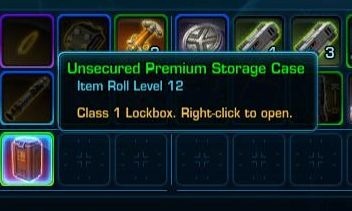 One of the things I missed from playing Rift, and didn’t know it existed in SWTOR, was the ability to have autoloot and area loot. Basically autoloot means that if you right click on a corpse, the loot will goto your inventory automatically without having you to click on each item. Area loot will allow you to loot multiple corpses in an area. 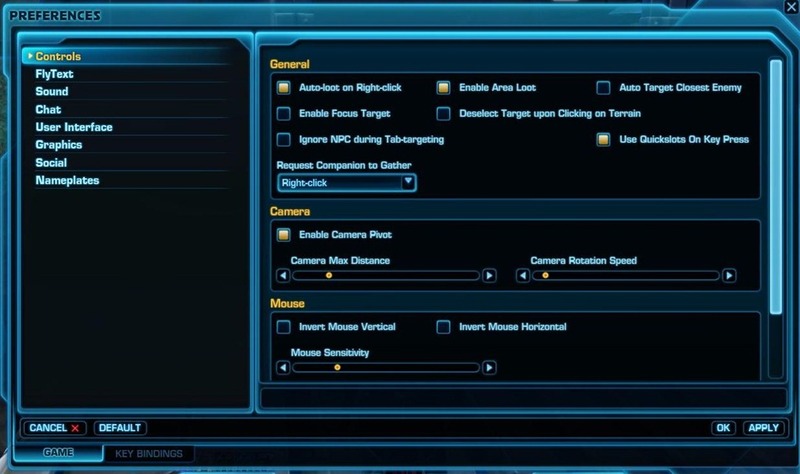 These options are disabled in SWTOR by default but you can enable it the preferences, under controls. Make sure to hit Apply first before you hit OK or the changes won’t be saved! 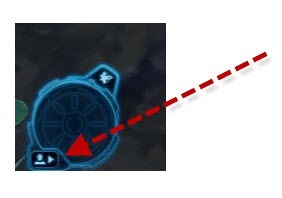 If your companion is killed but you survived, you might need to right click on their portrait and choose Dismiss Companion. To re-summon your companion, simply click on the button on the bottom left of your companion window to resummon him/her! This works also if your companion was dismissed for any other reason, like having human players in your party! Yes, if you need to skip past dialogues/cutscenes for whatever reason, pressing the spacebar works to fast forward through it! 6. Quick travel, Taxi and Binding! Quick travel is a skill you can use every 30 minutes that will teleport you to a location on the same planet that you have bound to. How do bind to a location? You need to find these things, and right click them to bind to it! Taxi is a unmanned vehicle that carries you from one area to another. You must “discover” these Taxi stations before you can use them. 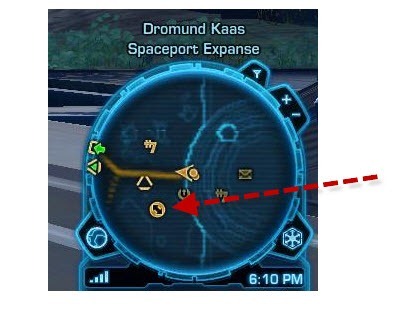 They appear on the mini-map with the following icon. When you first start the game, the starting zones might be overcrowded with players. SWTOR approaches this problem by having different instances of the map. If you need to join your friends on another instance of the map, there should be a prompt upon joining their party if you wish to be teleported to their instance of the map. If not, you can open your map window, look for the WORLD section and choose an instance of the map you like to go to. Keep in mind that this uses your Quick Travel (30 minutes) cooldown! Sometimes when you are about to accept a quest reward and you click on something, the reward window disppears! Don’t panick! If you look at the top right corner of your screen, it should say you have 1 pending! Click on that button to regain the reward window back! Do you want your companion to look pretty like your character? 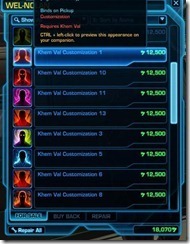 If so, SWTOR has customizations you can purchase for your companion at the cantina in each planet. 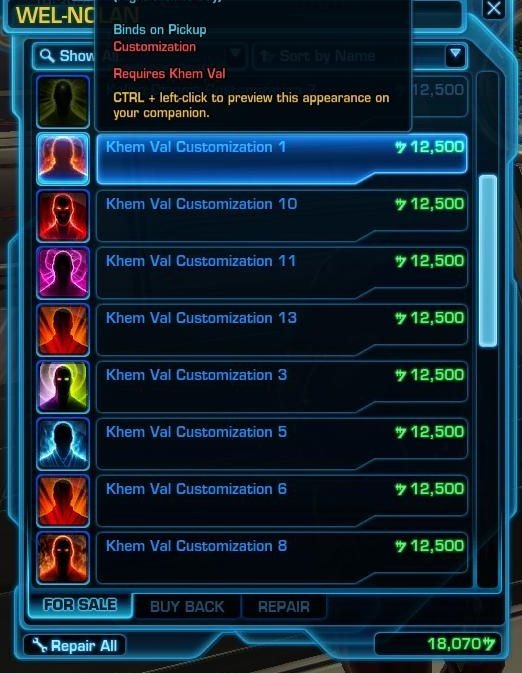 Customizations are “fixed” looks for your companion but at least they will make your companion look different from majority of the other people’s companions! From time to time in your dialogue options you will get the option to make a Light (white icon) or Dark (red icon) dialogue choice. Choose either will allow you to gain points towards the appropriate side. Light and Dark side have ranks such as Light I, Dark II etc that you will need certain points to reach. Certain items in the end game (mostly vanity) will require certain Light or Dark rank requirements. These dark/light side icons won’t show unless you mouse over the dialogue choices. Using the keyboard to choose choices won’t reveal them. So if you don’t want to see them, don’t mouse over the dialogue choices but if you do, be sure to do so! From time to time a monster will drop commendations and some quests will have that as a reward choice. Commendations are credits unique to a planet and can be only spent on vendors located in that planet or your side’s respective space station (Imperial Fleet for Dark side). There is a special merchant that will accept these commendations as credits and allow you to purchase some of the best items you can obtain at that level. So save them up and before you leave that planet, spend them! 13. Advanced class, talent tree, and resetting your talent tree! Once you get to level 10, you will need to talk to a NPC before you can choose an advanced class/specialization. This will be the first quest-giving NPC you see upon entering Imperial Fleet/Galatic Fleet station after exiting your starter planet. Once you have that quest, you can head to your class trainer and choose an advanced class. Keep in mind that once you made the choice, you cannot go back! Each starter class have two options for advanced class. 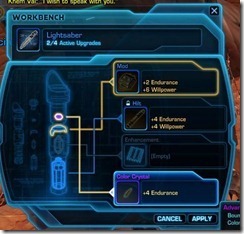 If you are curious what choices for advanced class your starter class get, check out the swtor link here. Once you have the advanced class, you can press K to open up your talent tree. Torhead has a really good talent tree calculator to play around. You can resetting your talent tree. 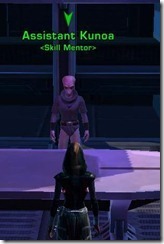 To do so, you will need to speak to a NPC that handles this (called Skill Mentor). This NPC is usually near the location where all the vendors are. 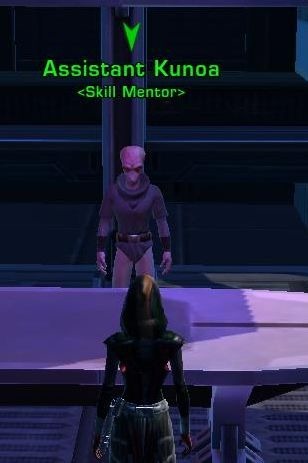 Crew Skills are crafting skills in SWTOR. They are called Crew skills because you actually don’t do any crafting but rather your companions (or “crews”) do it for you! You won’t be able to really do crew skills until you get your first companion. Even then, it can be a hassle to have your adventure companion taken out to craft. Usually the best time to craft is after you get your spaceship. 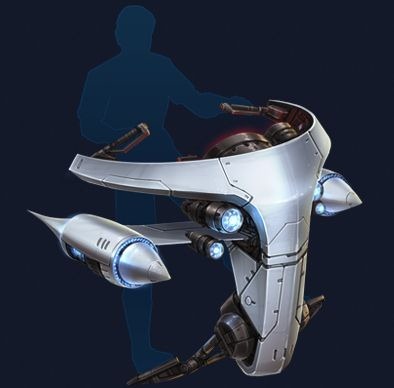 Your spaceship comes with a droid companion that is perfect for doing crew skills! Remember, you can have multiple companions work on crew skills at once! 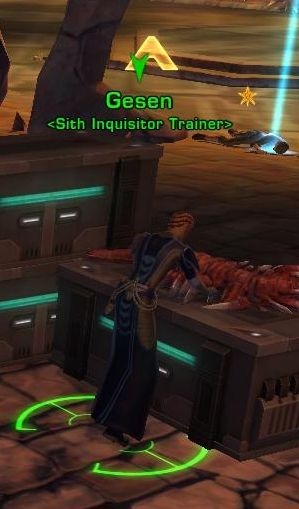 One of the interesting features of SWTOR is group dialogues. Group dialogues are dialogues you and your party members can all engage in. They are commonly encountered in flashpoints (4 man dungeons). Every time there is a dialogue choice, each party member choose a choice they like and then they roll a number. Whoever rolls the highest will have their choice count. Don’t worry, these group dialogue options won’t affect your Light/Dark status. You gain Light/Dark points based on the choice you chose, not the one that your party took, even though they might be completely different. There are times when you really want to take a screenshot but don’t want the UI to clutter your view and there are times when your UI is bugged and you need to reset it. Pressing Ctrl + U once will make your UI disappear and pressing it again will return your UI and “reset” it. In the beta there was a bug where if you reset your UI, the quest objectives on your big map won’t appear. This can be fixed by zoning or clicking on Quick Travel and then close it. Certain items, especially items of blue quality and above, allow modifications that will modify its stats to suit your liking. There are also Modification stations scatter around that you can use but they are a relic of the past system and are no longer needed. Once you receive your first spaceship, you have the option to do space missions. They are kind of arcade like game where you fly your spaceship around and shoot at things. Doing these space missions will give you credits you can use to purchase ship upgrades for tougher space missions and give you a lot of XP the first couple times you do them! You can purchase ship upgrades from vendors in Imperial Fleet/Galactic Fleet and these upgrades will make space combat a lot easier! Also, doing barrel rolls (via pressing the spacebar) will allow you dodge a lot of the incoming enemy fire as well! Sometimes a quest will give you a storage case as one of the rewards. This is a loot box that when you open it, will give you a random item. If you are full on Commendations and have no other reward options, this might be a good loot option to chose. 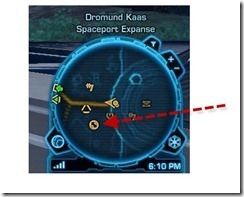 Your spaceship has a cargo hold that is similar to a bank in other MMOs. You don’t need to return to your spaceship to access it. Most cities have a cargo hold access station (look for it on your map) where you can get access to your cargo hold.